If you have been involved in training for any length of time, chances are you are aware of some of the benefits of an LMS. 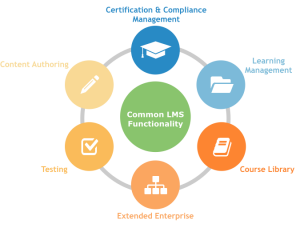 However, there are a surprising number of organizations that have either resisted implementing a Learning Management System, or, are unaware of the vast benefits an LMS provides – both financially, as well as in its effectiveness for managing training and learning. One can certainly craft a list of dozens if not a hundred realized benefits they have experienced once they implemented an LMS for their organization. For our purposes, here are a few of the most common benefits that nearly all organizations will experience.